Alpha Finance > Blog > Car Ownership > Car Buying > What type of car buyer are you? Aussies love their cars. And why shouldn’t they? They use our cars every day to get wherever they need to go. The top ranking features Aussies look for in their new vehicle are fuel efficiency, safety, and a proven track record that promises more bang for their buck. Technical aspects can mean engine capacity, how far you can go on a full tank and how safe everyone will be in case of an accident. 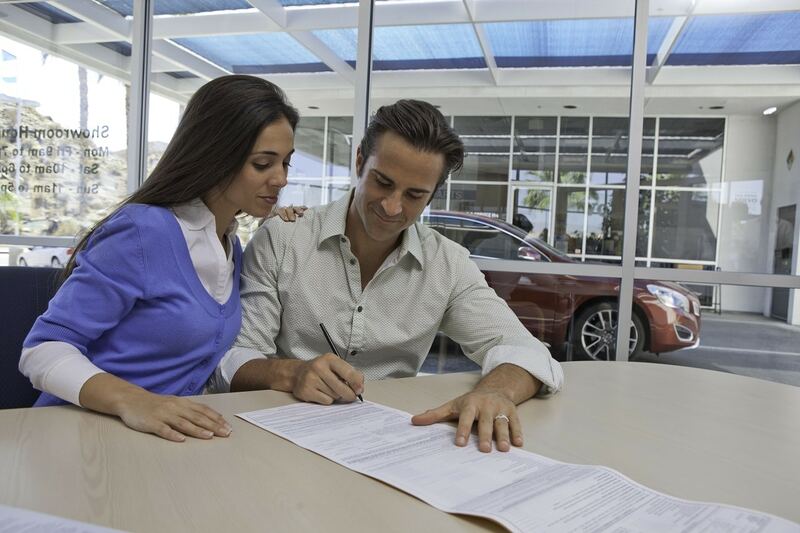 Part of why a lot of people choose based on these is that they want to be sure that they can get a lot more done with their car during their time together without the need to worry about their safety while still having enough value when the time comes to upgrade or sell the car. According to abc.net.au, fuel prices have risen by at least 10 percent in the last year, with Brisbane residents paying more to fill their cars. With that said, Australians are looking for better ways to save up on petrol prices. Which is why more and more are considering a car’s fuel economy before making a final decision on a vehicle. Speaking of more bang for their buck, some Australians will want to be able to do more with their car than merely using it to do errands. In fact, SUVs and hatchbacks have increased in popularity over the years. This is part of the reason why more Australians are choosing to buy a car that is in line with their hobbies and the size of their family. Utes and SUVs are best for those who like to go on camping trips and other outdoor activities with their loved ones, while sedans and hatchbacks are the choices for families who love to go on road trips and more. Car brands like Toyota have made a name for themselves over the years. Because of their track record, they currently reign supreme at 20 percent of the market share as part of the top five brands in the country, followed by Mazda, Hyundai, Mitsubishi and Ford. When it comes to cars, you’d be surprised how Australians choose theirs. They tend to select a colour that is easy to maintain, will add to safety, and won’t be a problem being sold in the used market. People tend to choose cars that allows them to be more visible on the road as opposed to darker vehicles that can hide them when driving at night. That is why a lot of people will choose white cars over any other colour. Not only because of the safety it promises, but also because this colour is the preferred hue of those looking for second-hand vehicles. No matter what type of car buyer you are, you can always get it through the use of a reliable car finance option. 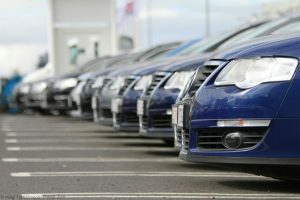 Alpha Finance’s extensive fleet of cars range from sedans to utes and are all guaranteed in great shape. The best part about being part of the Alpha Finance family is that they can help you get a car, even if you’re currently having financial difficulties. Work together with us, and we can help you come up with a payment plan that works best for you.